Vehicle leasing offers a number of advantages. including: a lower initial cash investment, lower monthly payments, and dealership covered service and repairs. 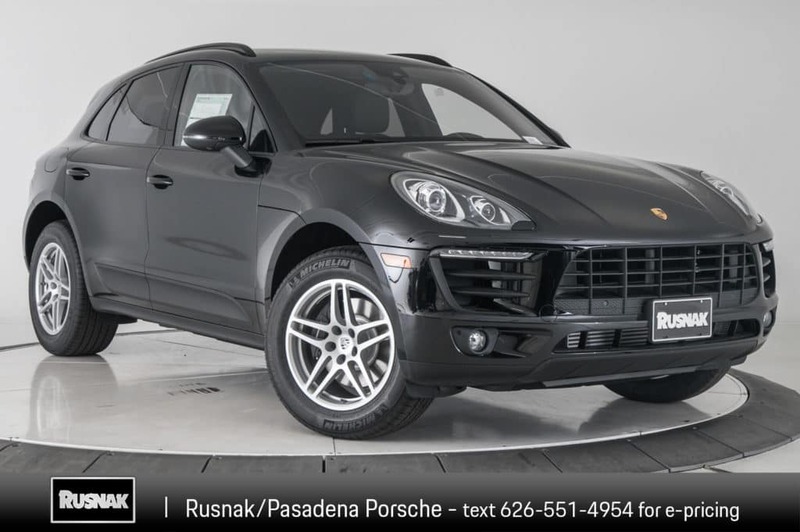 Put simply, leasing is a great way to drive for less, and if you check out the lease specials at Rusnak/Pasadena Porsche in Pasadena, you’re sure to find a way to drive a Porsche Macan or Porsche Cayenne for much less. 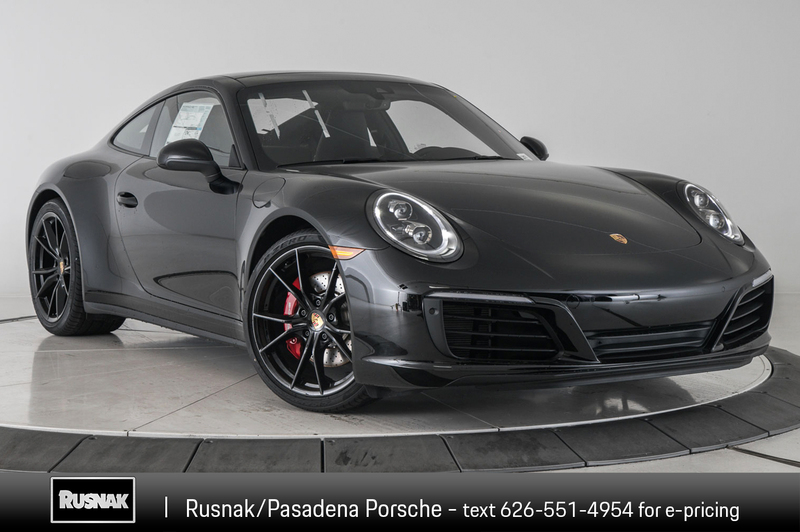 Check out our lease specials below, and then, if you have any questions, contact Rusnak/Pasadena Porsche, a leading Porsche dealer around greater Los Angeles and Glendale. 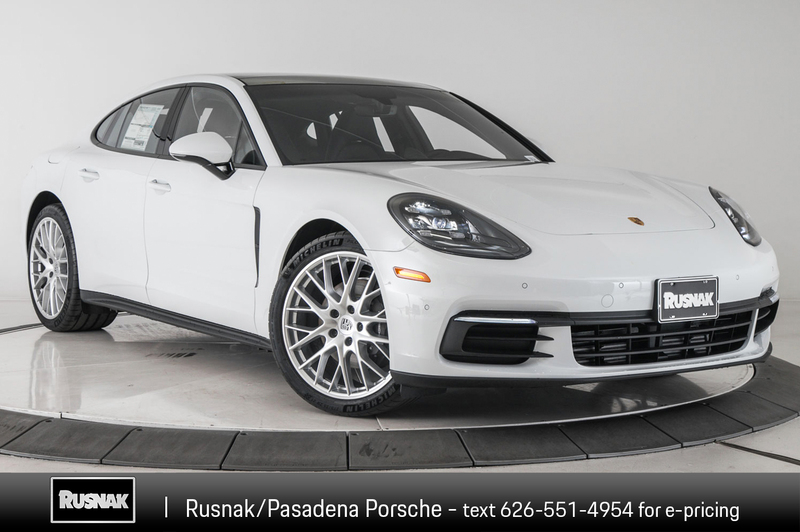 We offer a Porsche lease Los Angeles drivers trust to best competitors’ rates! *Closed-end lease for 24 months. $5,483 plus taxes and government fees due at signing. On approved above average credit through Porsche Financial Services (PFS). No security deposit based on 5,000 miles per year with 30 cents per excess mile. One at this payment (STK: 13180001/VIN: B18244). Offer expires 04/30/19. *Closed-end lease for 24 months. $5,523 plus taxes and government fees due at signing. On approved above average credit through Porsche Financial Services (PFS). No security deposit based on 10,000 miles per year with 30 cents per excess mile. One at this payment (STK: 13180001/VIN: B18244). Offer expires 04/30/19. *Closed-end lease for 39 months. $7,093 plus taxes and government fees due at signing. On approved above average credit through Porsche Financial Services (PFS). No security deposit based on 5,000 miles per year with 30 cents per excess mile. One at this payment (STK: 13190114/VIN: 100345). Offer expires 04/30/19. 39 month closed end lease, on approved above average credit through Porsche Financial Services (PFS). $8,693 plus tax and government fees due at signing. No security deposit based on 5,000 miles per year with 30 cents per excess mile. One at this payment (STK: 13190074/VIN: 115072). Offer expires 04/30/19.